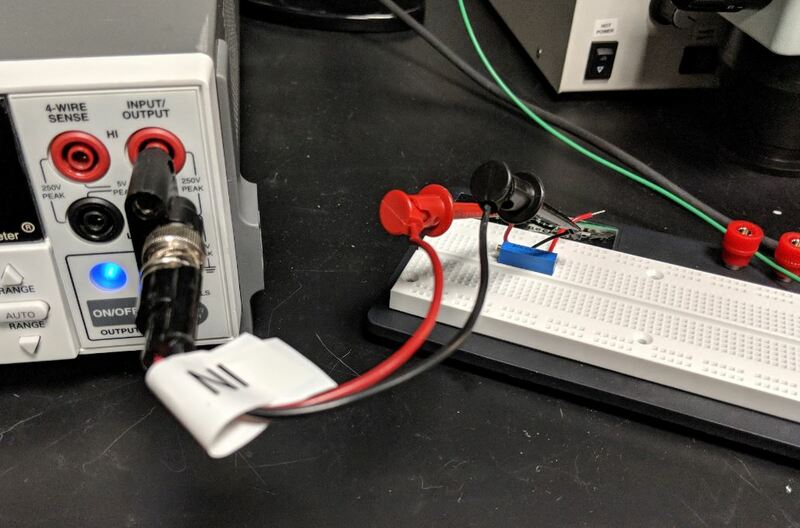 I am trying to use a KEITHLEY 2400 SourceMeter as my current source. I've looked at the manual and noticed its source voltage ranges from 5μV to 210V and its source current ranges from 50pA to 1.05A, with its maximum source power 22Watts. 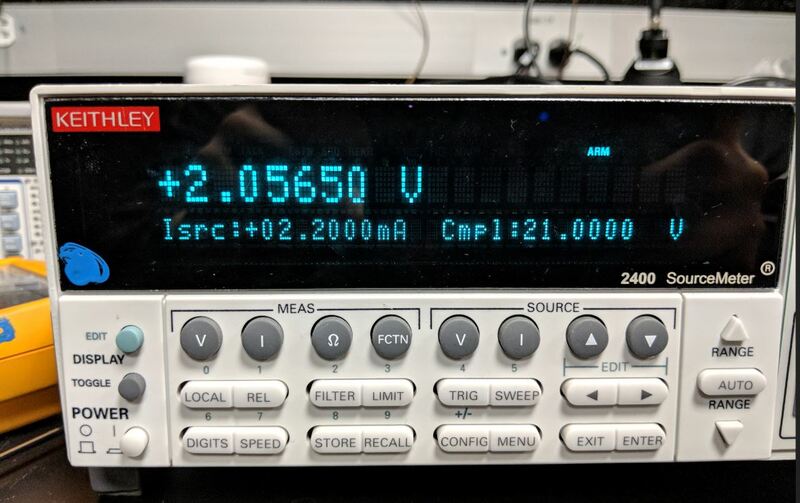 When operated as a current source, I've set its compliance voltage value at 21V (the current won't go up if the voltage reached is 21V). What I don't get is, the current won't go up above about .7900mA with its voltage value around 2.077V. That gives me about 1.64mW as opposed to 22W. I've tried everything I could think of, adjusting compliance values and other various settings.